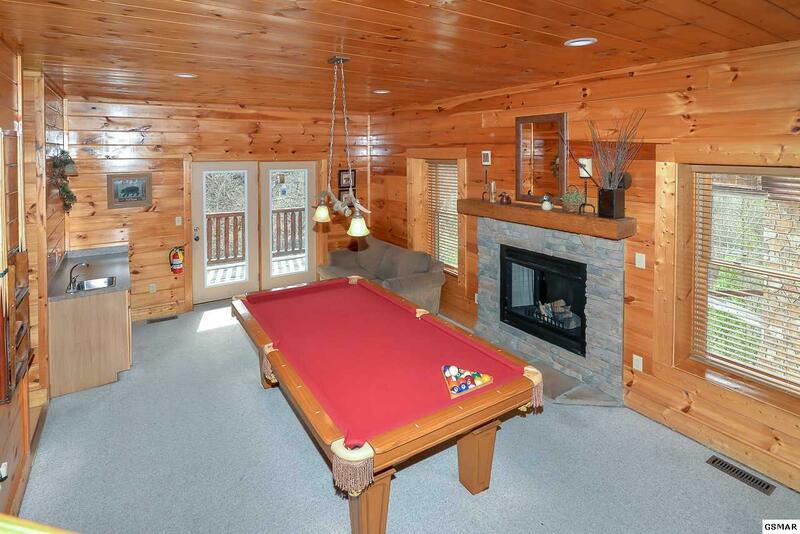 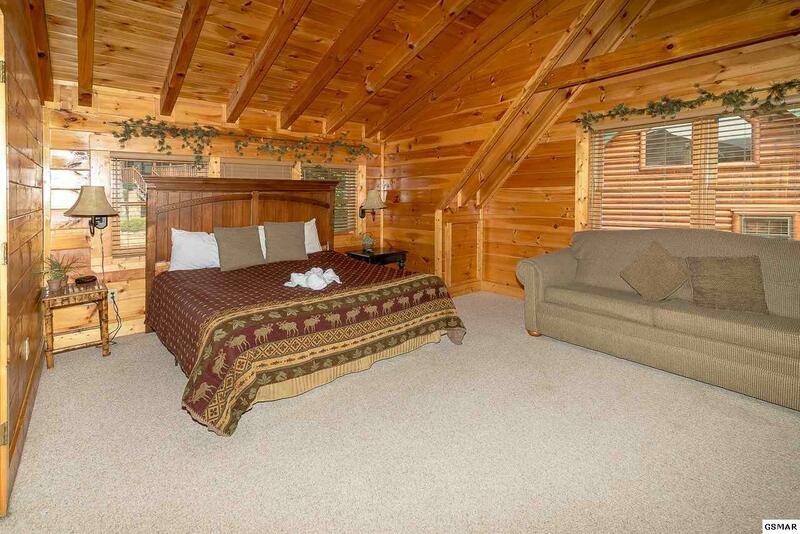 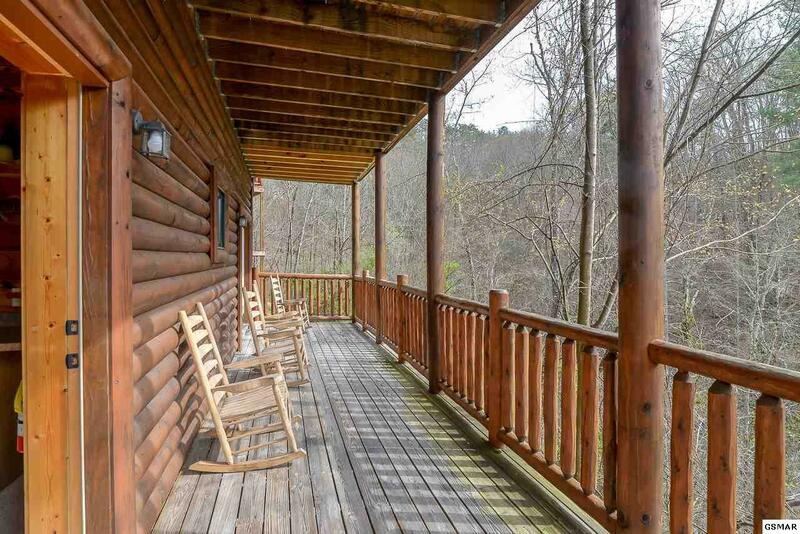 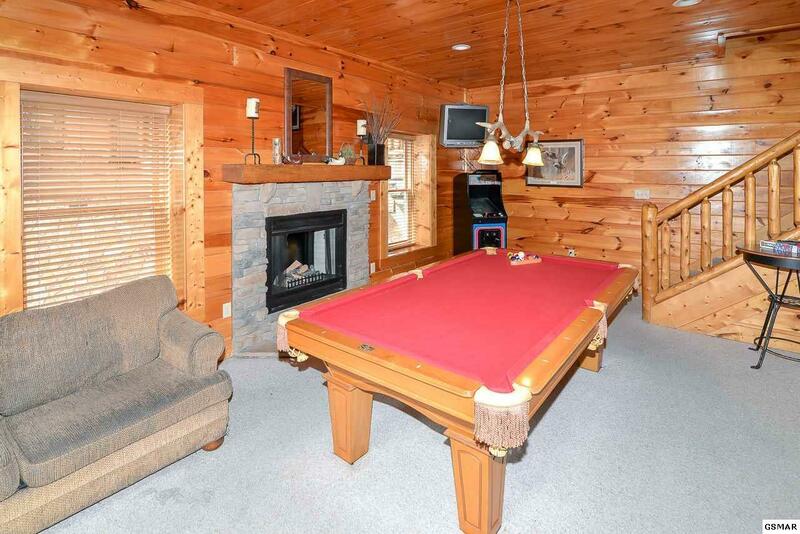 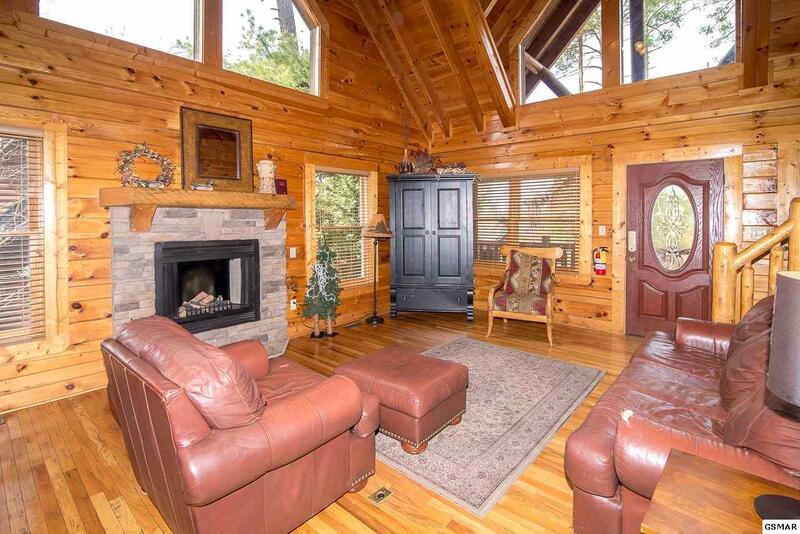 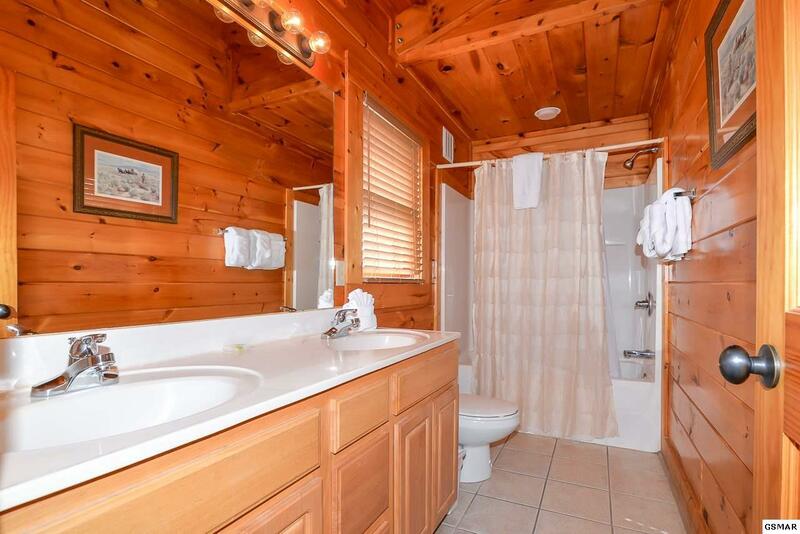 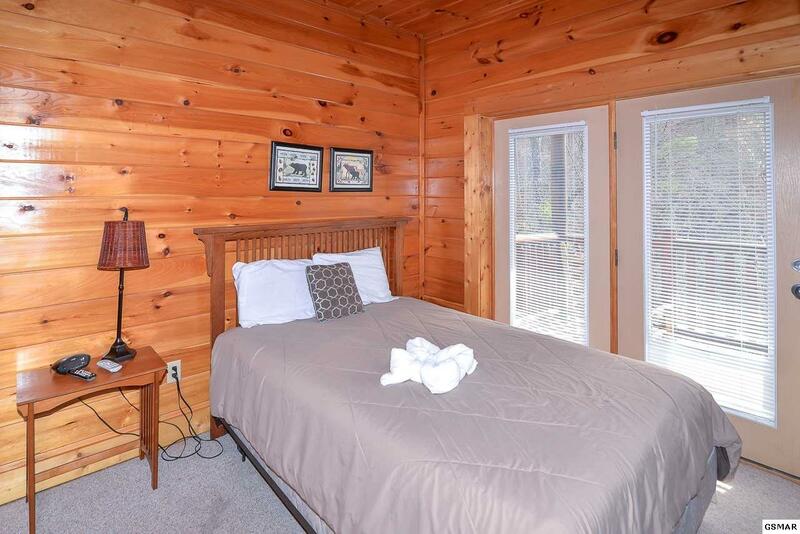 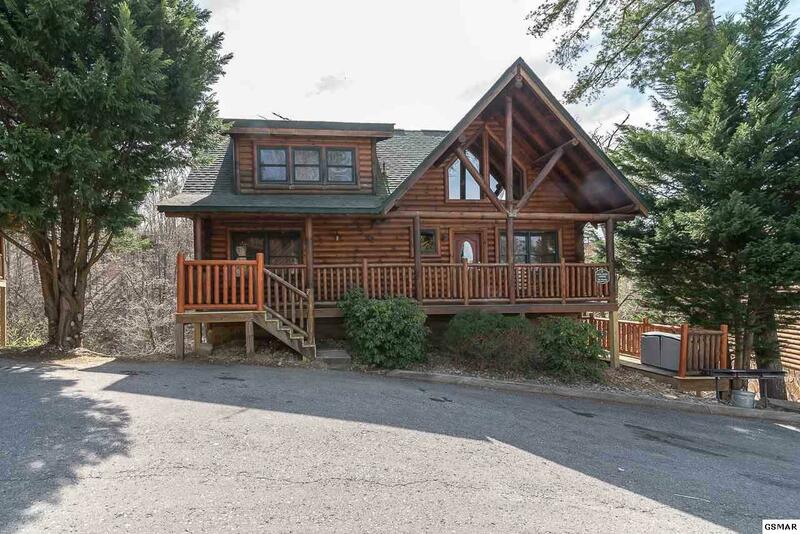 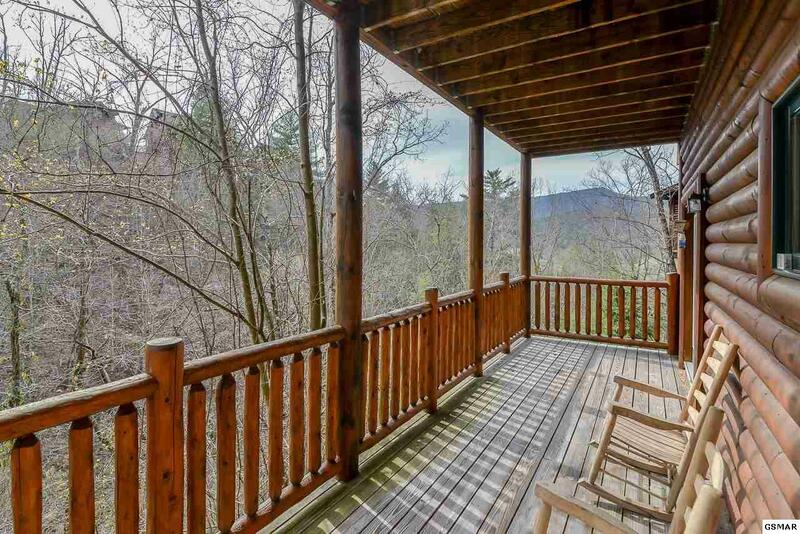 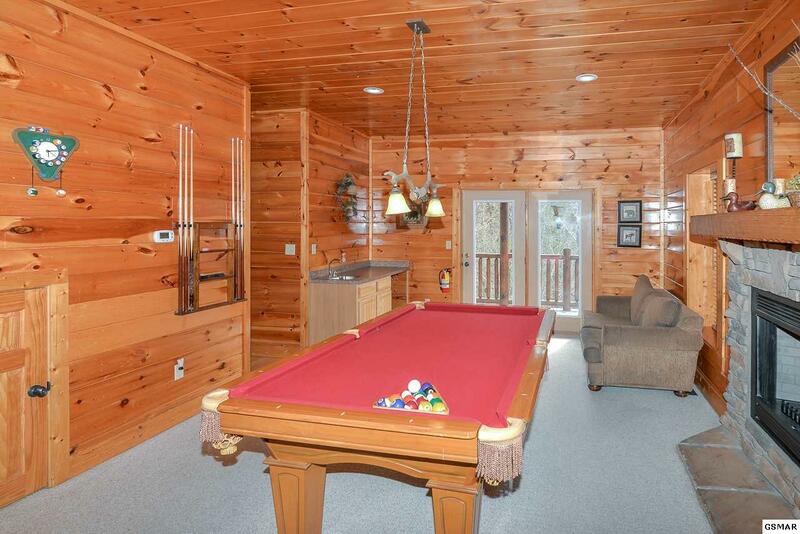 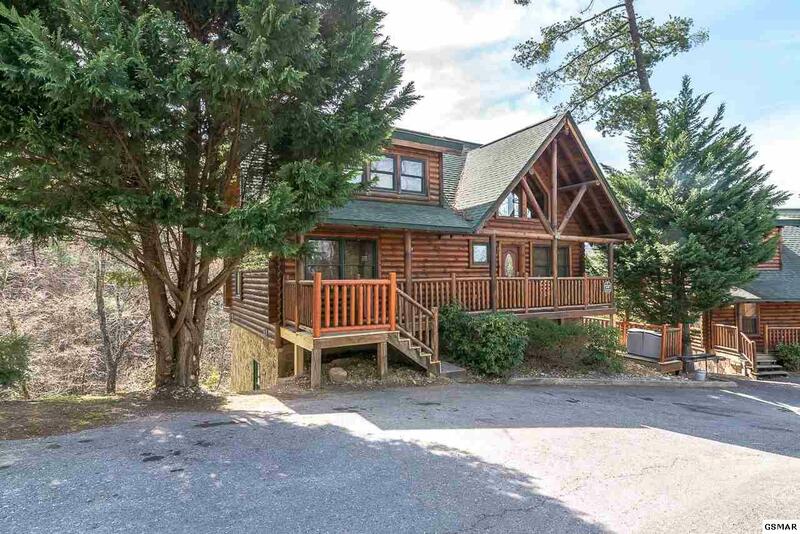 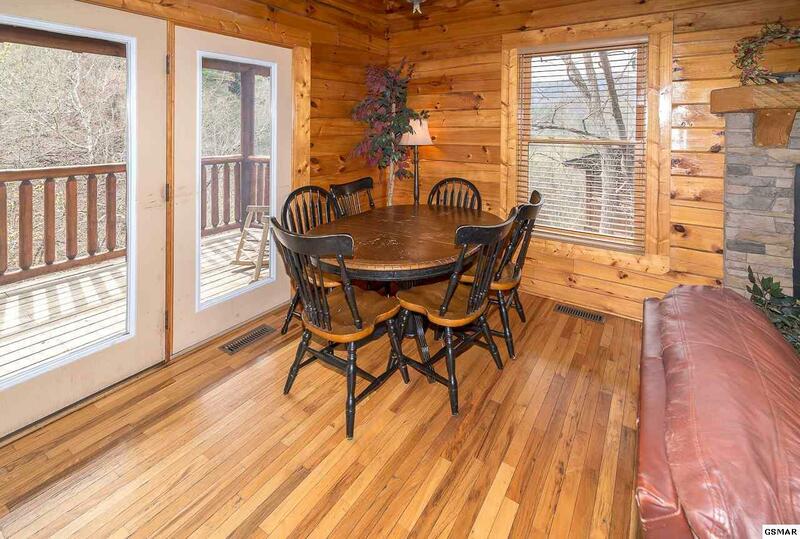 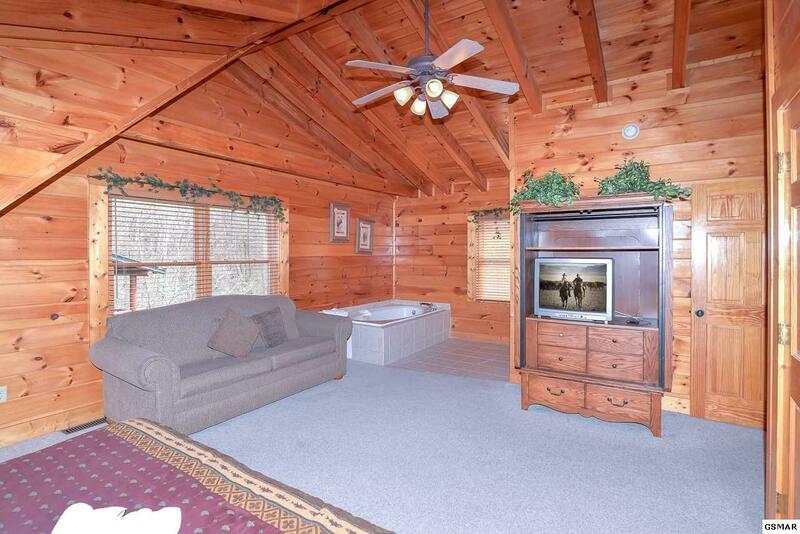 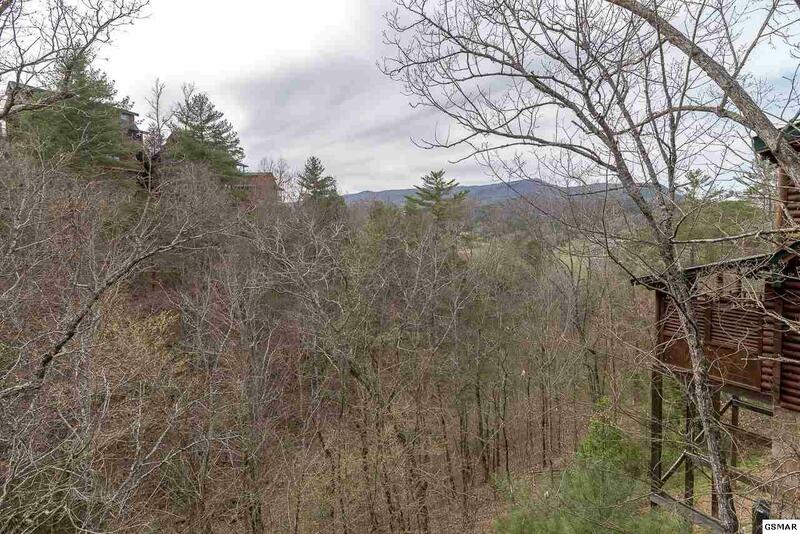 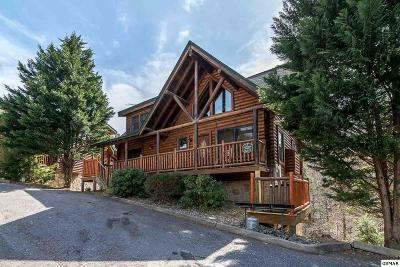 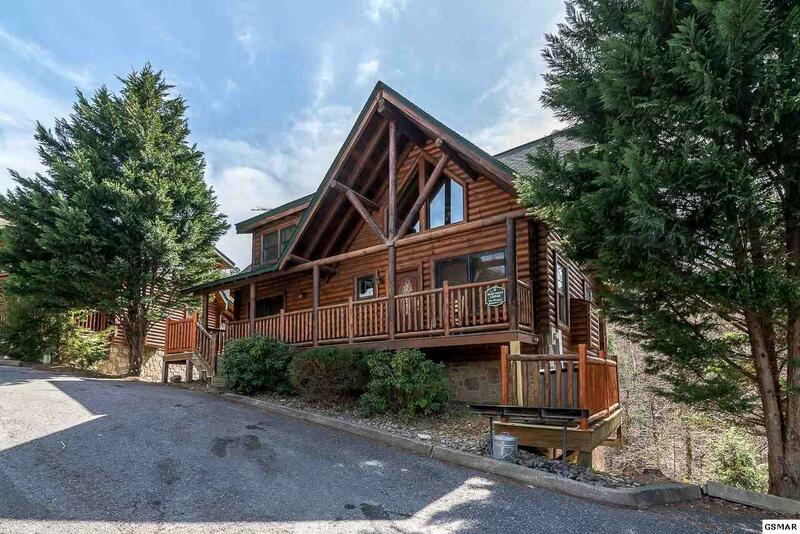 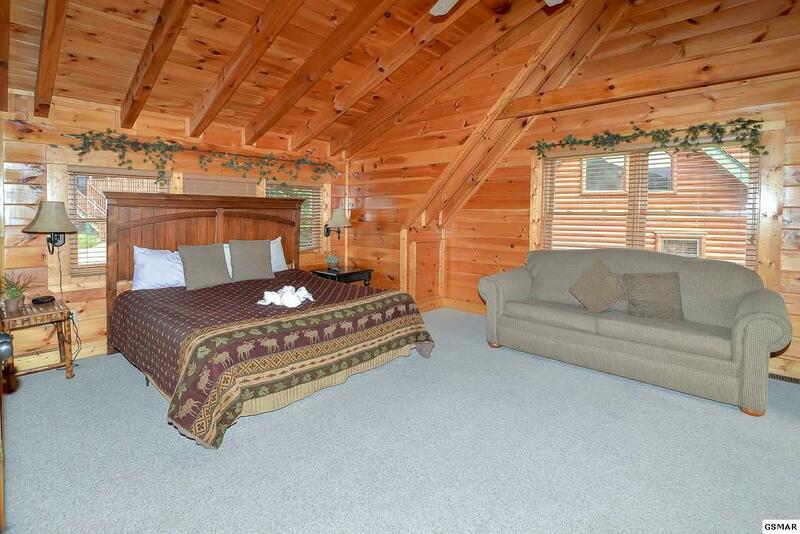 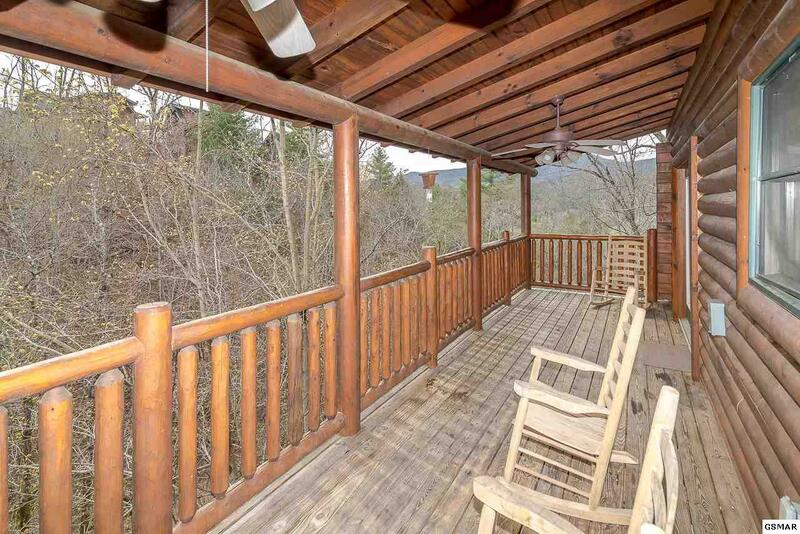 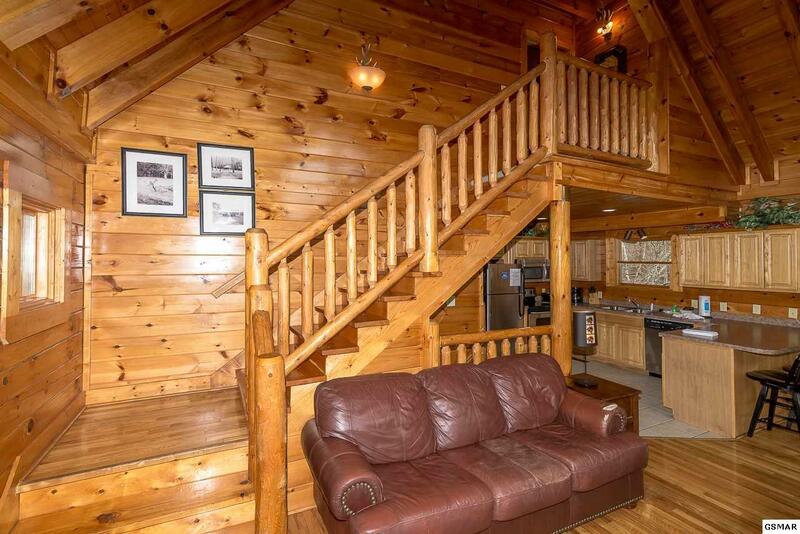 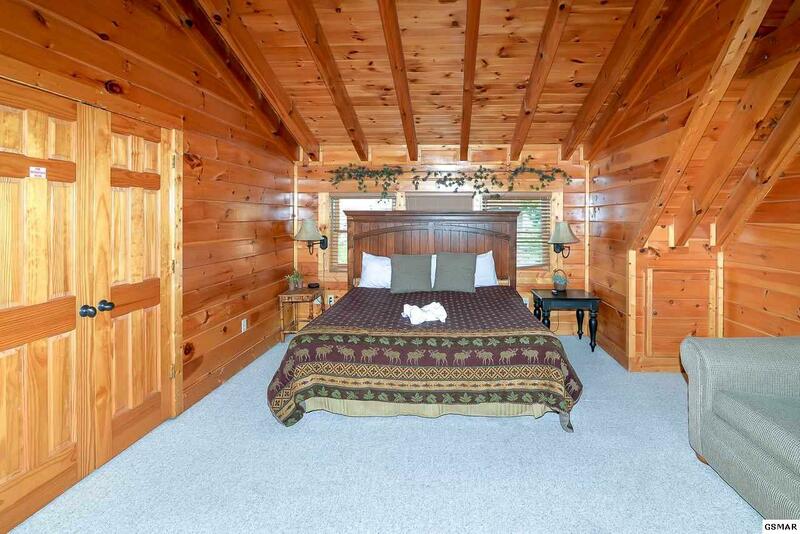 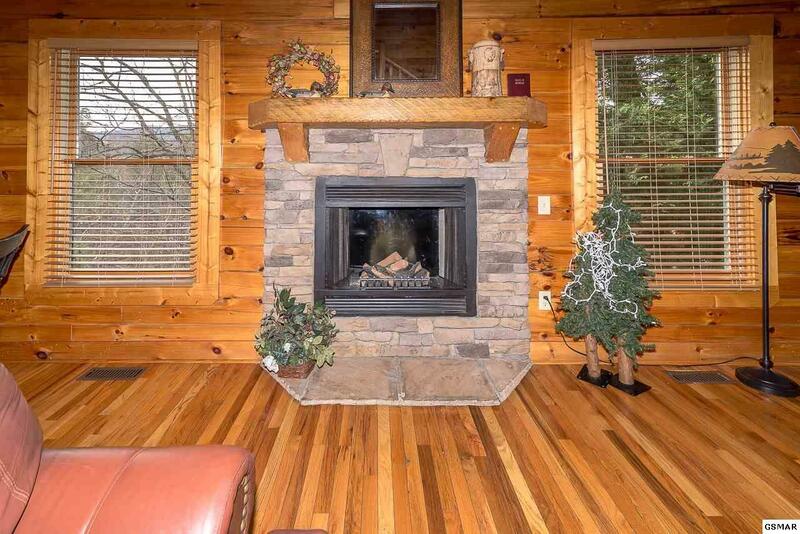 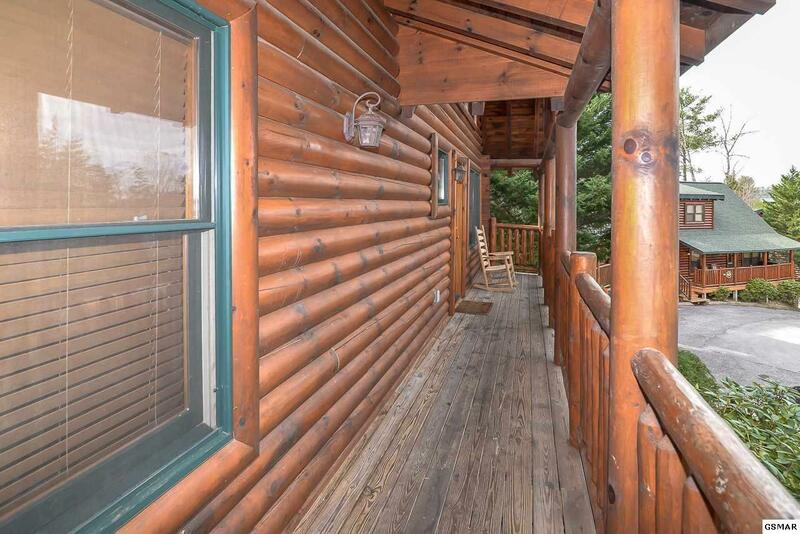 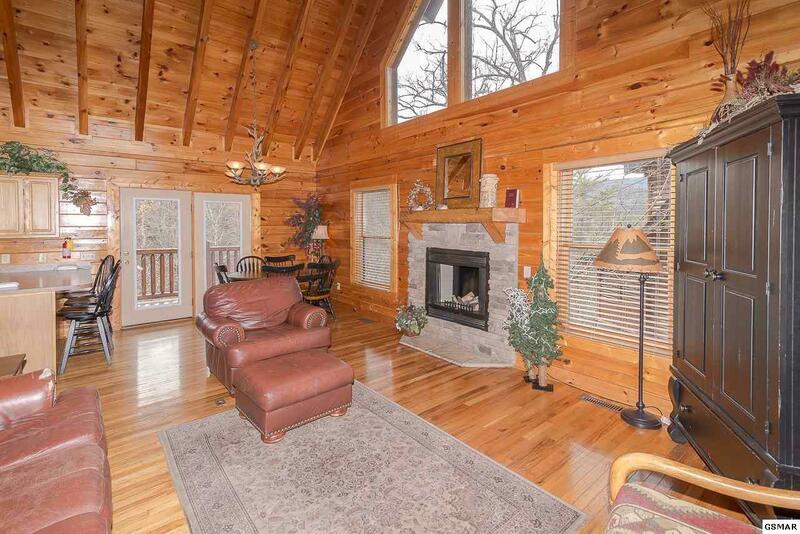 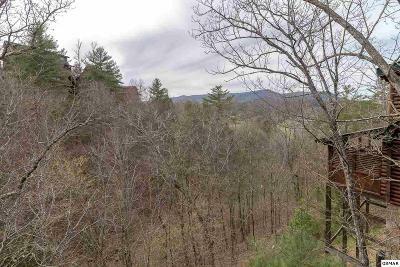 Gorgeous 5 bedroom, 4 bath cabin in Covered Bridge Resort with a great view! 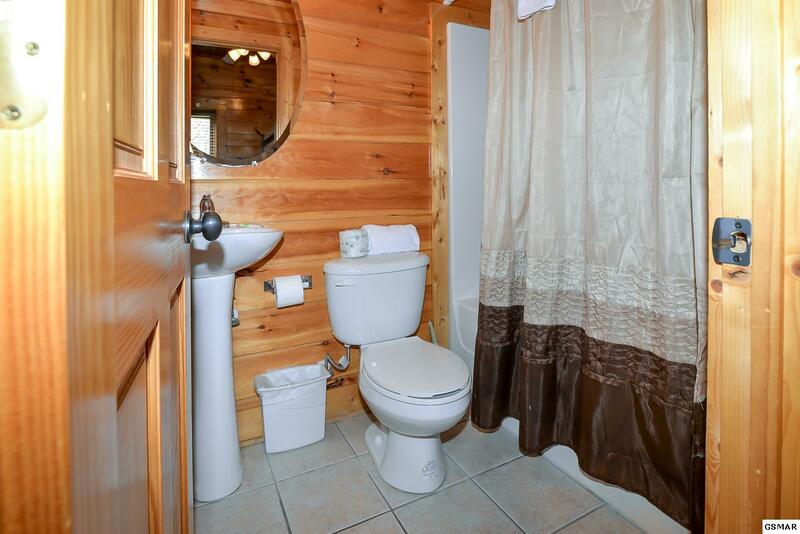 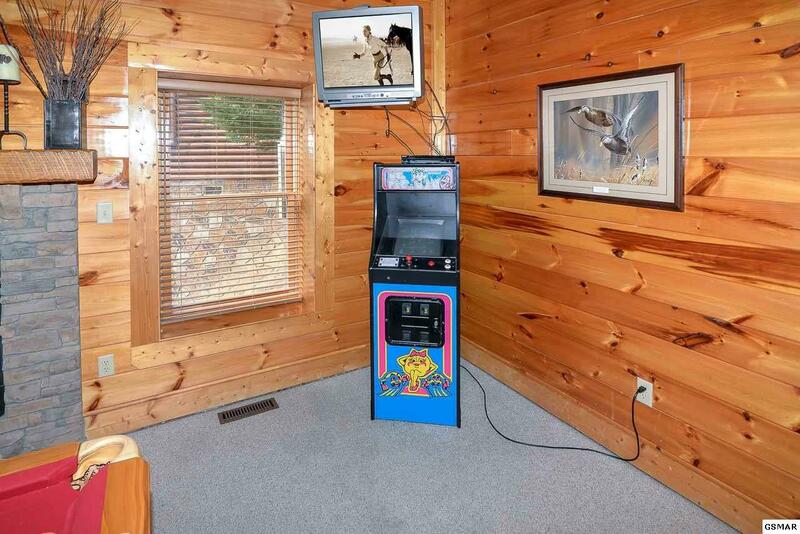 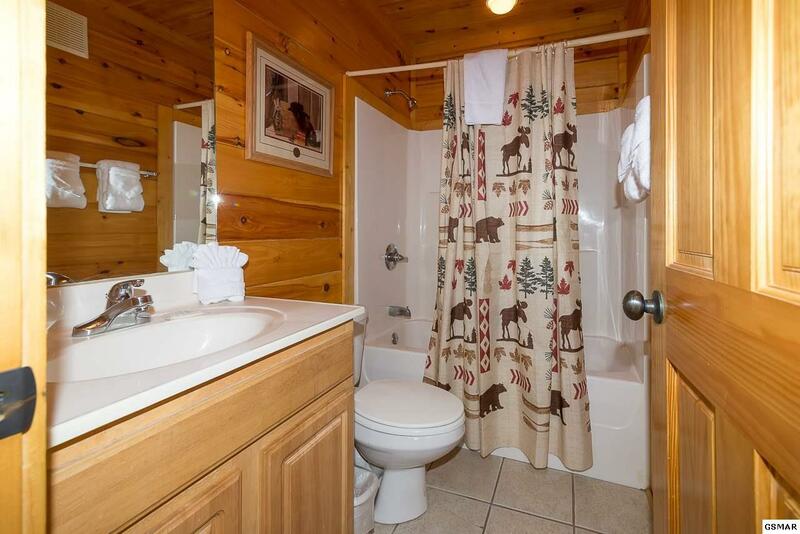 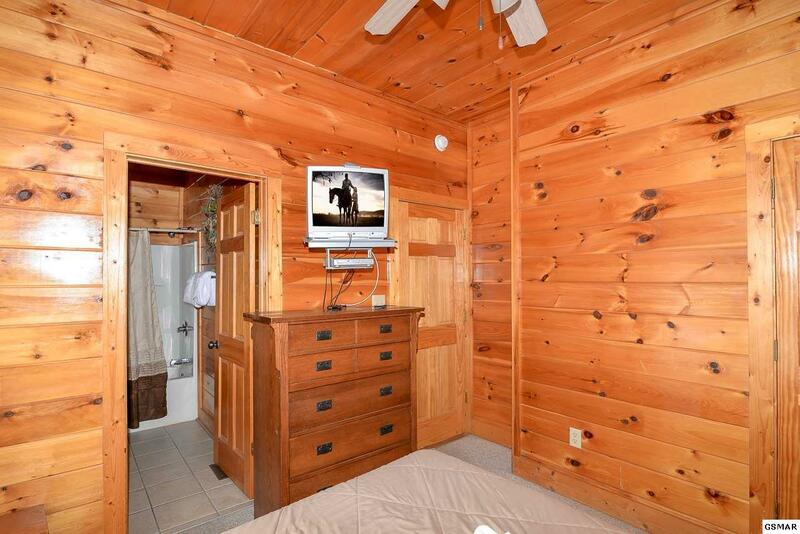 Located in a nice log cabin community. 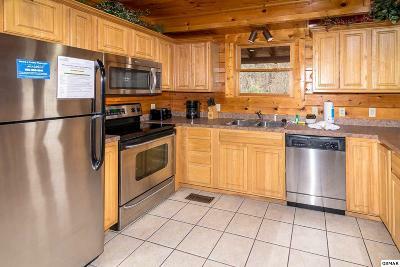 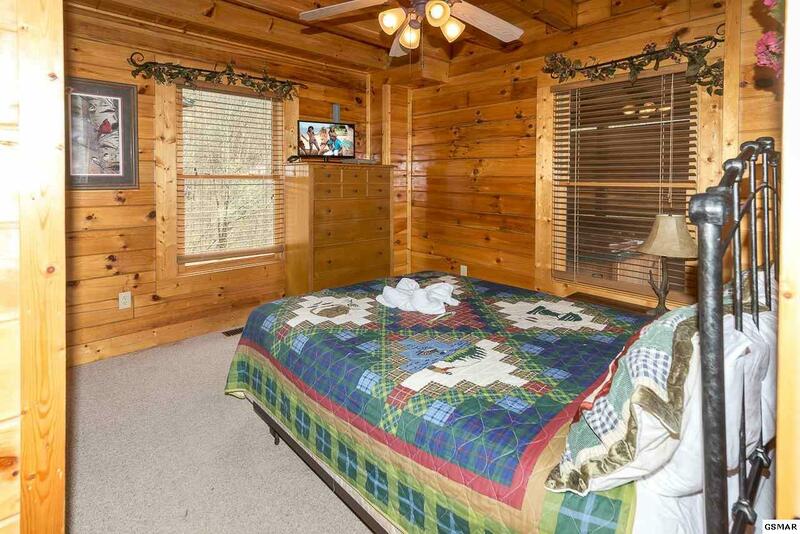 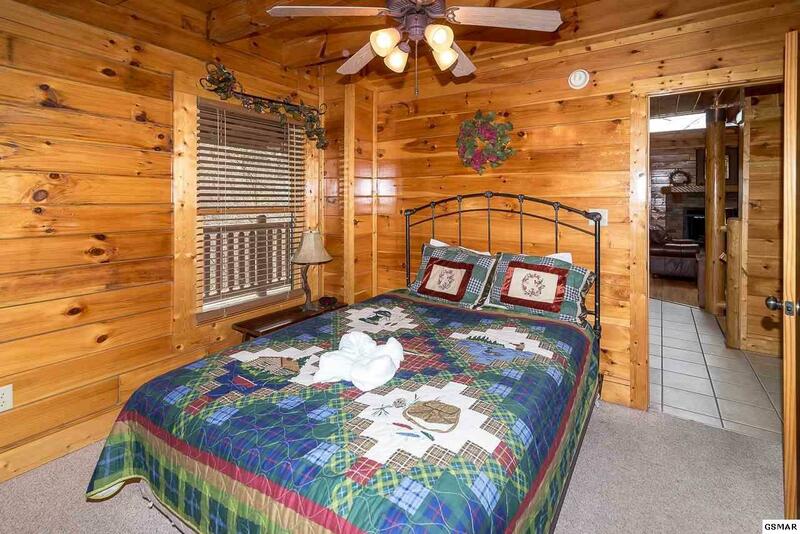 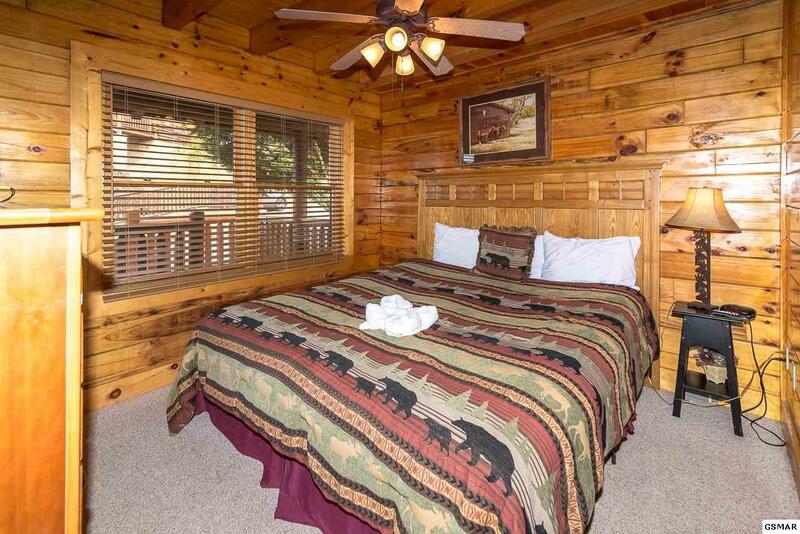 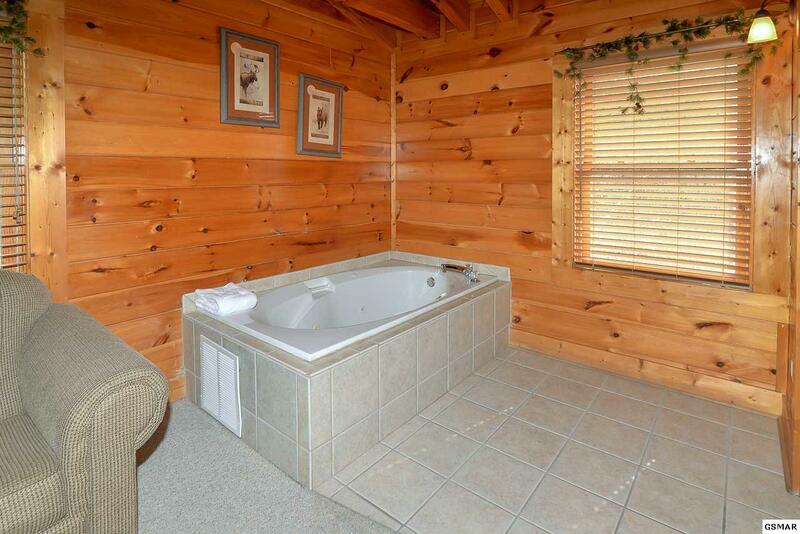 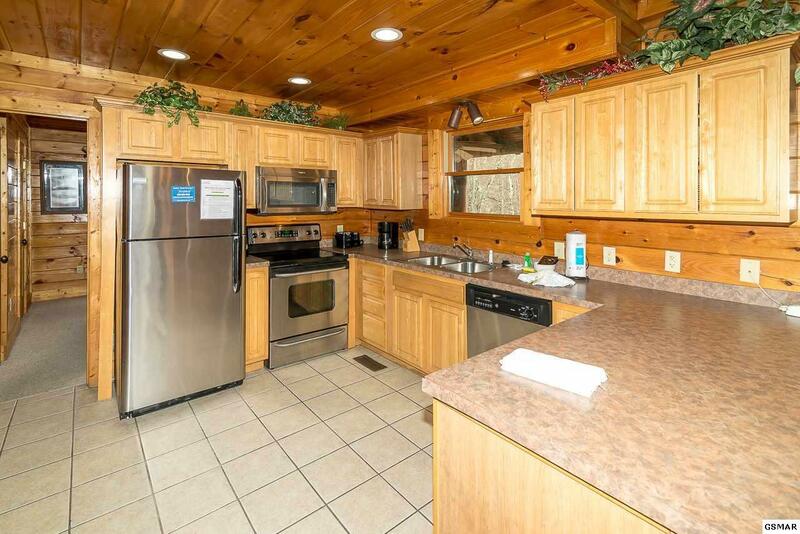 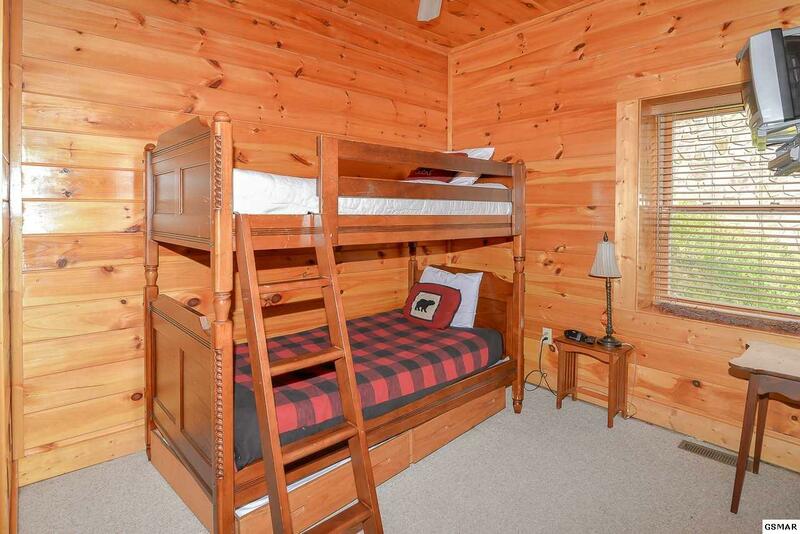 Convenient to the Parkway in Pigeon Forge, Wears Valley, and most all area attractions. 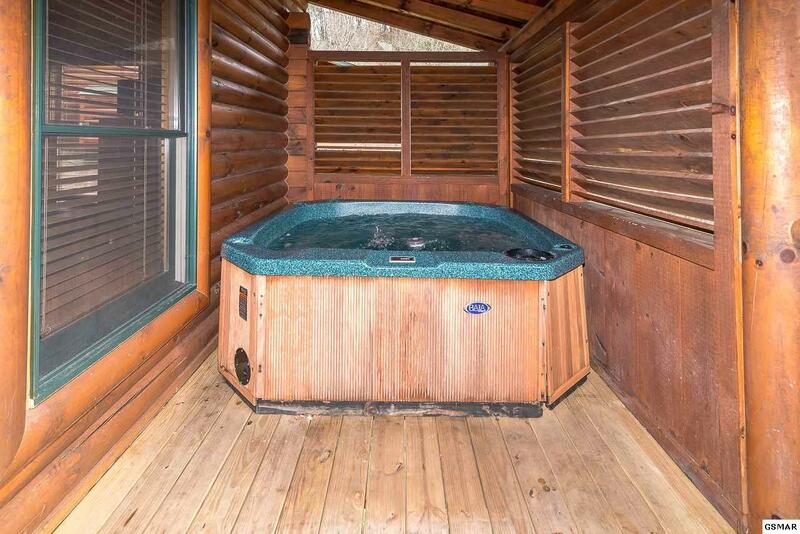 Features include an open floor plan on the main level, all wood interior, hardwood floors, cathedral ceilings, rec room with a pool table, private hot tub on the deck, large bedroom suites, 2 fireplaces, and a covered deck on the main and lower level. 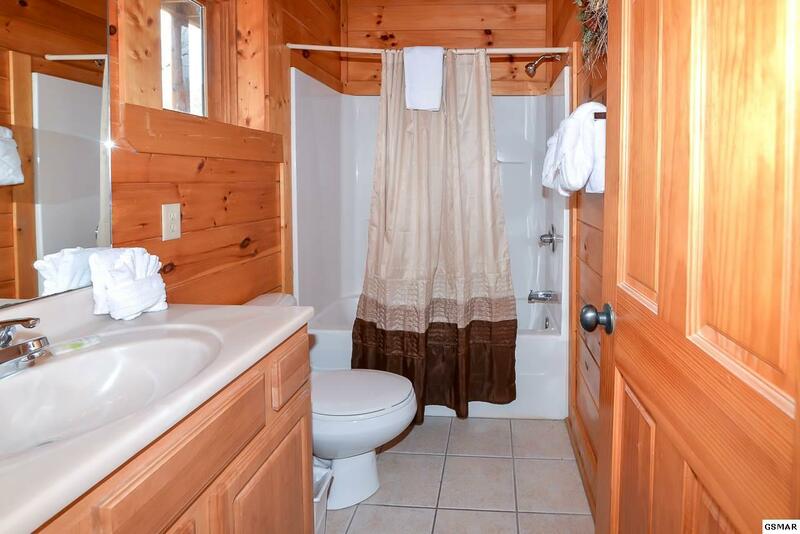 Comes fully furnished and decorated. 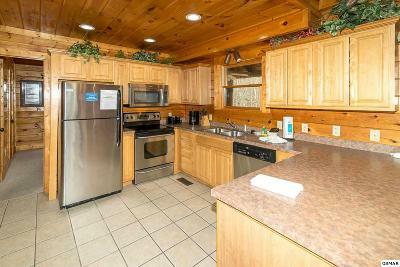 Offered at an excellent price!